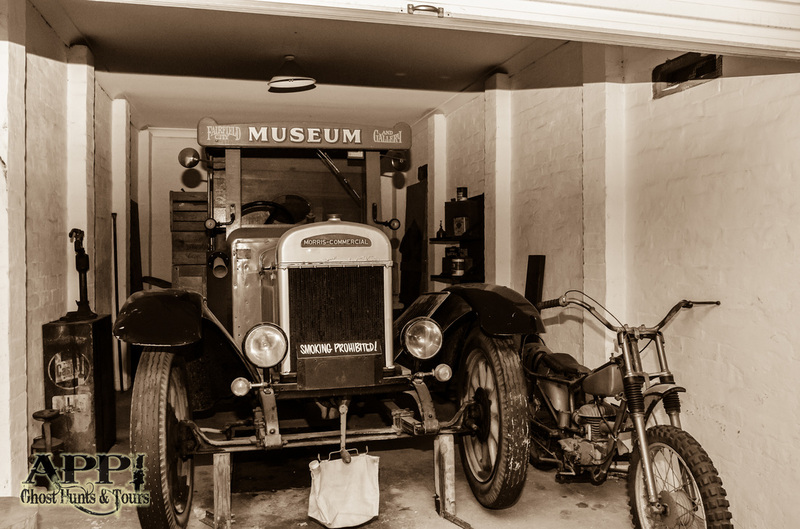 As the name suggests, The Fairfield Museum & Gallery is a place with a long history and past. 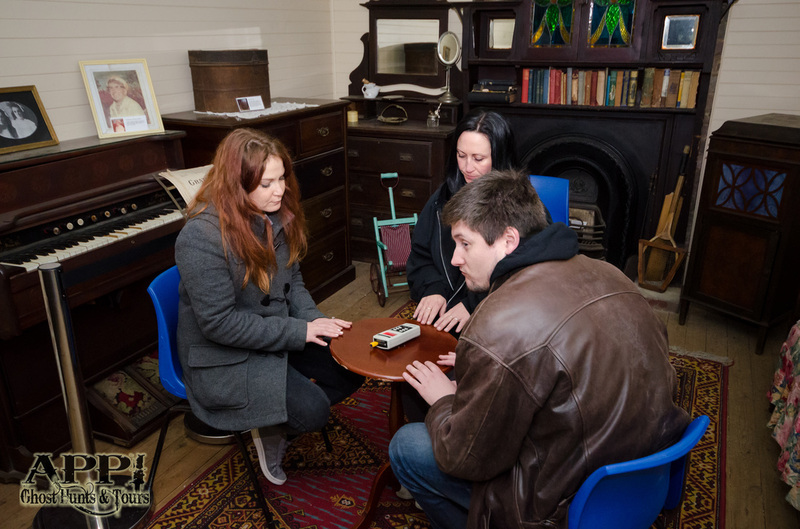 During our ghost hunt here you will work in an area where people have lived, loved and lost - and you may have visitors reach out from beyond the grave to make contact with you. 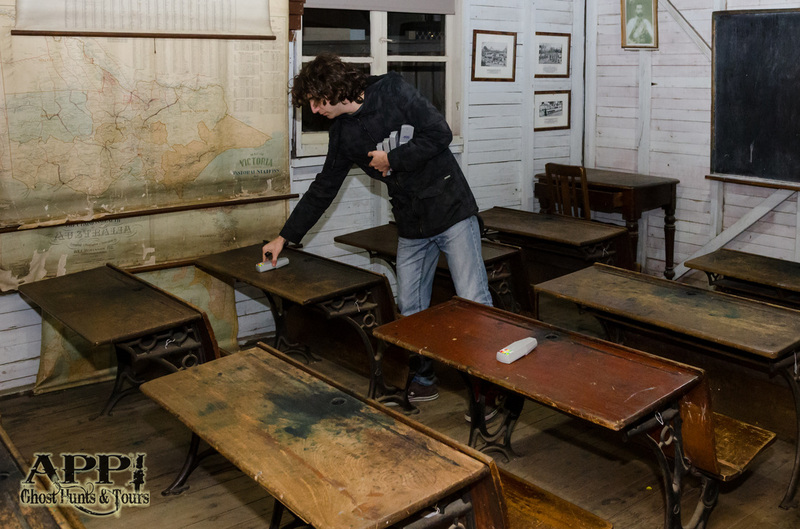 APPI Ghost hunts are incredibly thorough, and every attempt will be made to make contact with the past inhabitants of these properties, and the land itself. 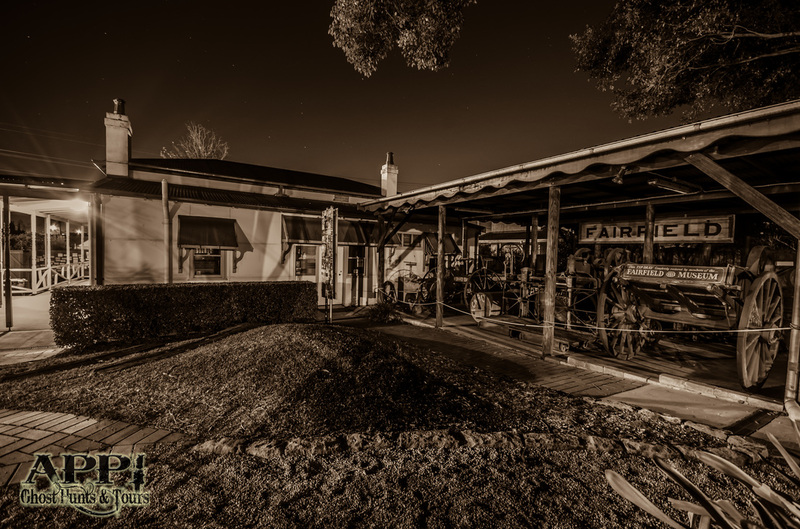 APPI Ghost Hunts & Tours have exclusive access for ghost hunts here, so join us for one of the most intense experiences of your life. $65 per person. Includes Ghost Hunting Introduction, An evening of Ghost Hunting at the spooky Fairfield Museum & Gallery, tea, coffee refreshments and a light supper, use of APPI’s paranormal tech gear such as EMF Readers, Voice Recorders and Infrared Video Recorder - as well as some spiritual implements, such as table tipping and psychic board.